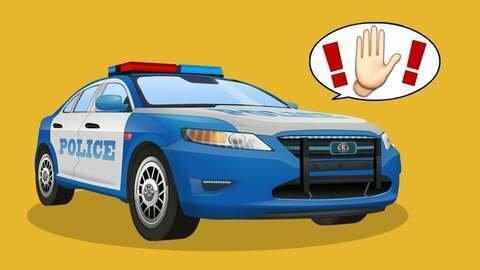 In this full episode of Cars for Kids cartoon, it’s Race Cars against Police! Red Race Cars has broken the laws so many times, so Police Car keeps its eye on it. And bingo! Red Race Car can’t handle itself and accepts Yellow Race Car’s challenge to race. The cars speed up, and, of course, Police notices that! See what happens next in this cartoon for kids at SeeZisKids. Watch full episode online for free.